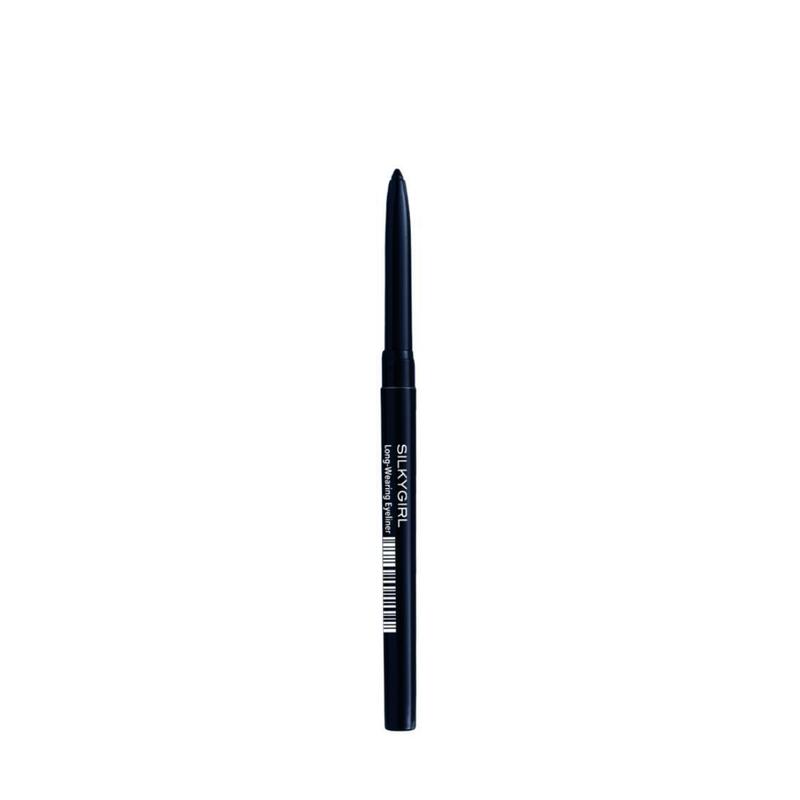 Give eyes precise definition with this eyeliner that stays loyal to eyes all day with its high volatile Silicone content. Vitamin C derivatives nourish and care for lids and Vitamin E preserves moisture. Waterproof and smudgeproof. Vitamin C derivatives nourish and care for lids and Vitamin E preserves moisture.